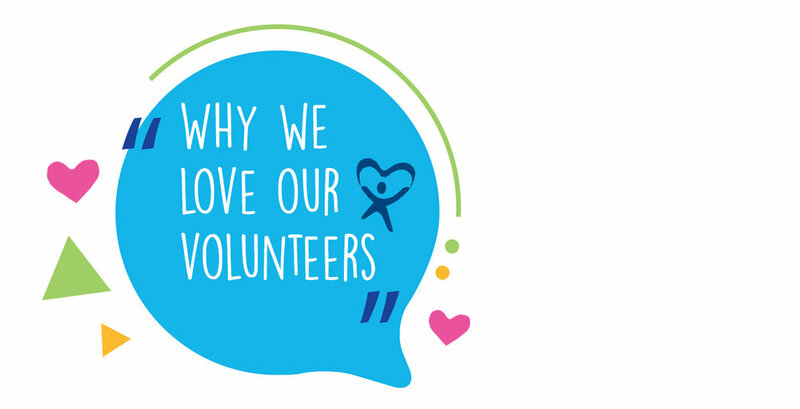 As we kick off our celebration of National Volunteer Appreciation Week, I want to share with you how much we love our volunteers. They are everyday individuals who have chosen to step out of their comfort zone and into the chaotic world of the child welfare and family court community. They do this completely voluntarily, without pay, and for no personal gain. Although there definitely isn't anyone who chooses to work in the child welfare or social welfare world for a high salary, everyone else in the life of a child in foster care is being compensated at some level for their services, even foster parents. 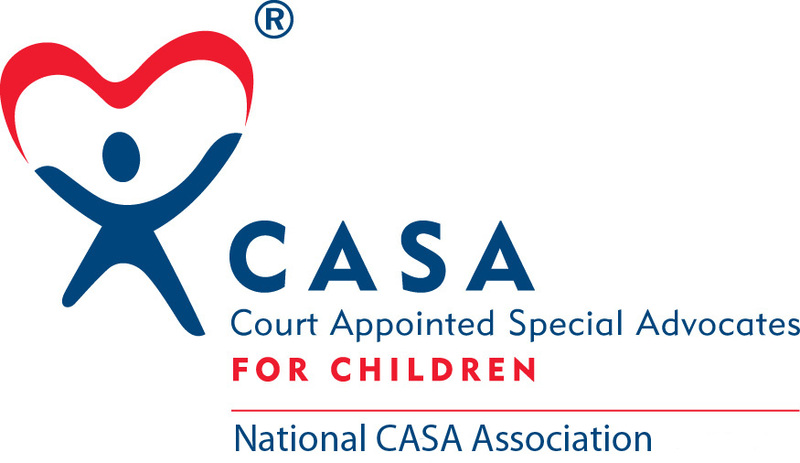 CASA volunteers, however, are there strictly for the child's best interests. No matter how many hours they work, there is no overtime pay. 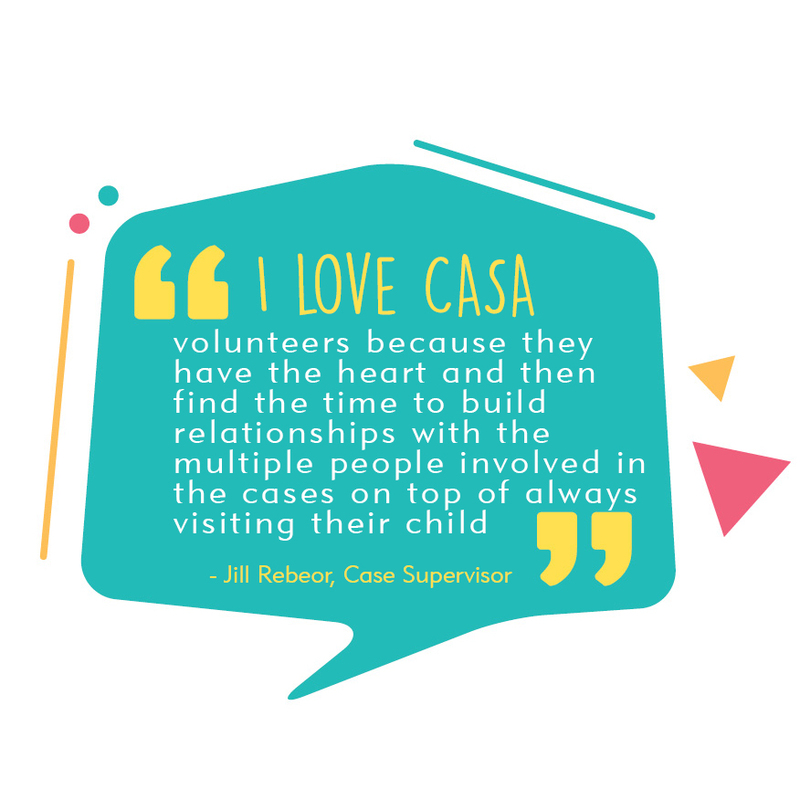 I love our CASA volunteers for exactly this reason, because we could never afford to pay them an amount that matches the value they contribute to our children, our court, and our community. Although Volunteer Appreciation Week is a week dedicated to celebrating them, my appreciation for our volunteers lasts all year long, year after year, as they enable us to grow and serve even more children in our community every day. 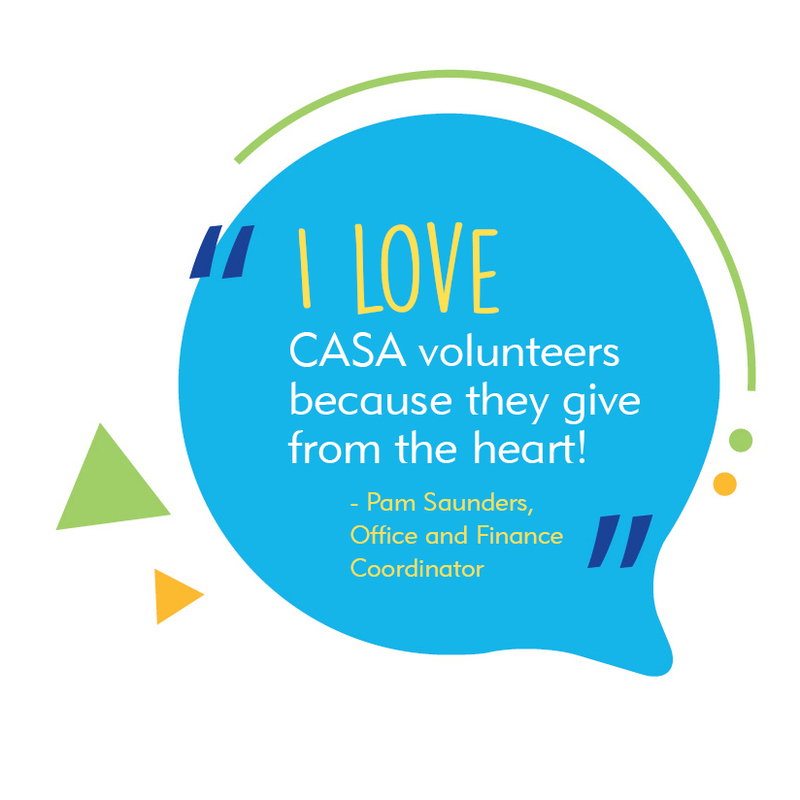 At CASA, volunteers are our lifeblood, not only serving children directly as advocates, but also helping to represent CASA through our ambassadors program, raising funds by running our Tricky Tray and Gala, helping out in the office, and organizing community fundraisers. 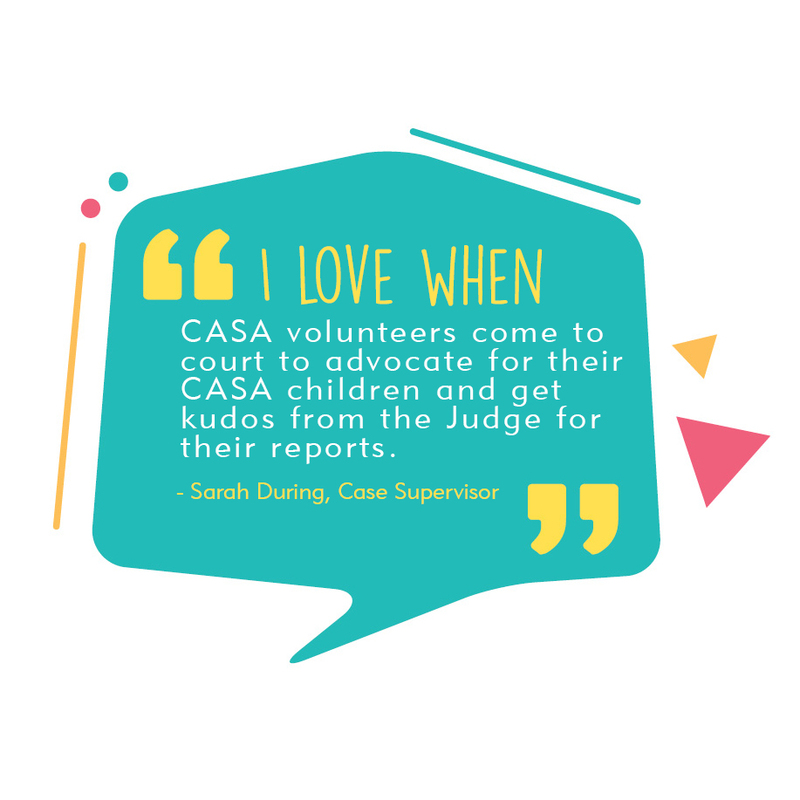 Without volunteers, there would be no Passaic County CASA, so I bow to you!